“Would you like an upgrade, sir?” Yes, that is a question that’s often heard in airports, or in other places with loyalty cards. But now the bonus will appear in motorsport too. 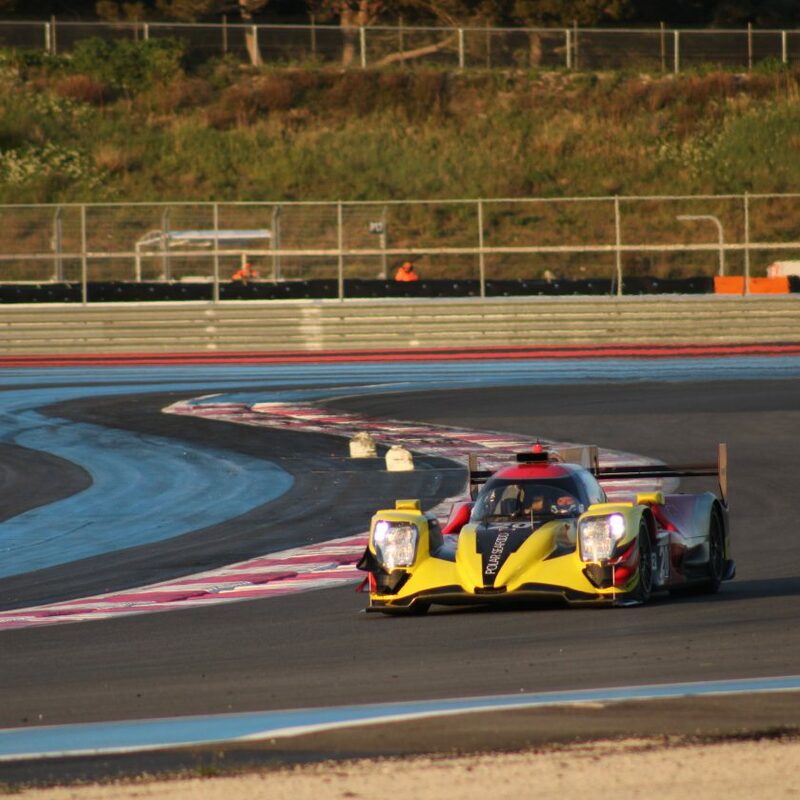 Earlier in the year we had Guy Cosmo, Patrick Byrne and Salih Yoluc announced at United Autosports in the Asian Le Mans Series in the LMP3 category. 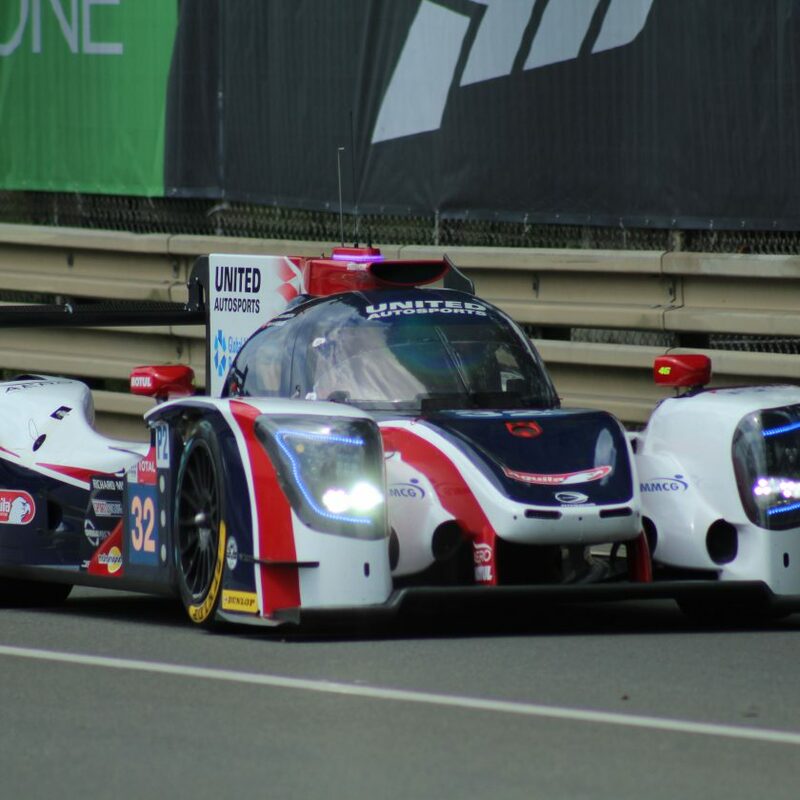 Those three has just got an upgrade today, since they will race in the Ligier JS P2 LMP2 car, for the same outfit. Cosmo and Byrne did the Asian LMS in 2017/18 as well, where they won the LMP3 category for Jackie Chan DC Racing X JOTA, and the plan was to stay in the category for this season, too, and to give Yoluc his first race kilometres in the LMP3 car. 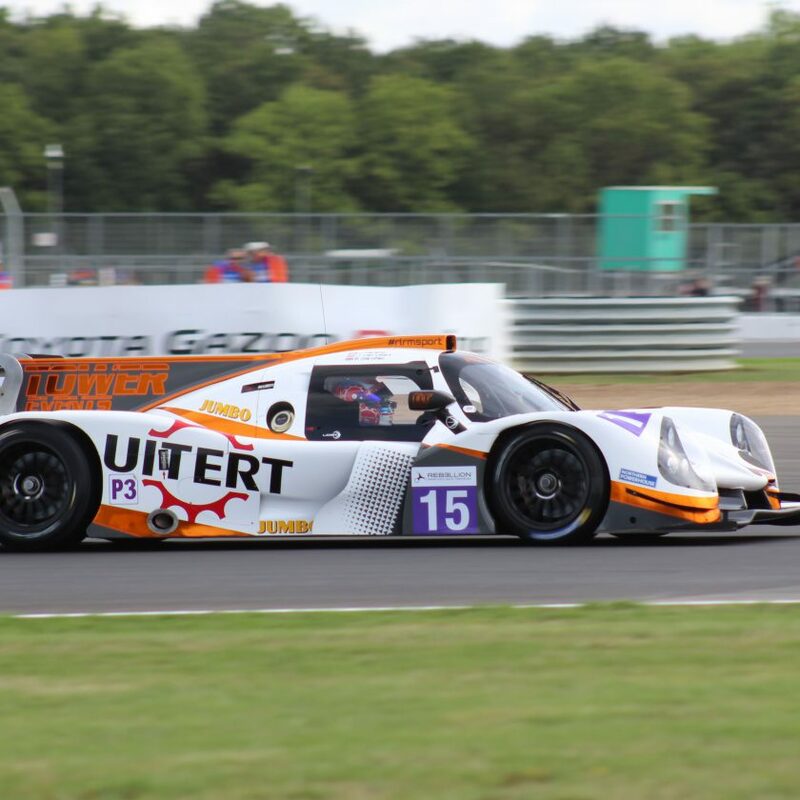 Byrne and Yoluc have only tested a LMP2 car so far, while Cosmo raced in LMP2 in 2013 for Tequila Patron Extreme Speed Motorsports. 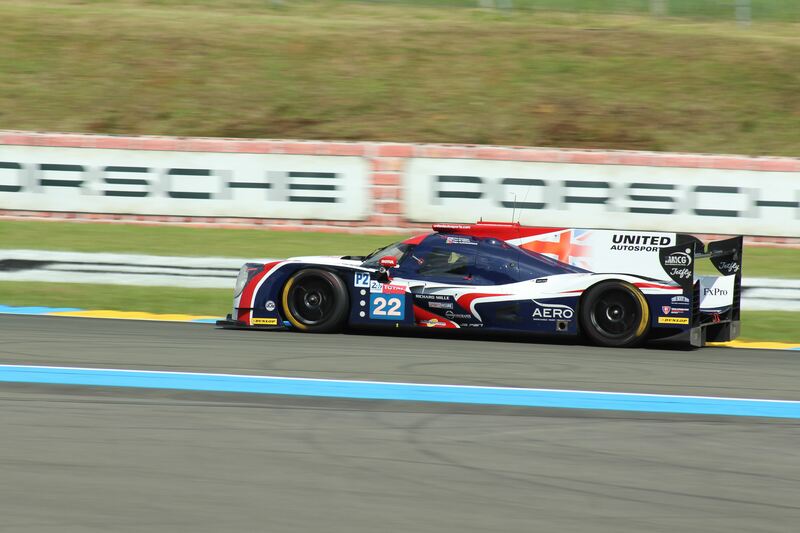 That leaves United Autosports with a LMP3 car without any drivers – but that line-up will be announced very shortly. The Asian Le Mans Series 2018/19 will start on 25 November at the Formula 1 circuit in Shanghai.